Reverencing the Sabbath can lead us to personal revelation and this reverencing should begin well before the Sabbath arrives. The Sabbath can truly become a delight if we are ready for what it offers. 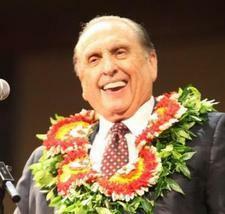 The Savior knew we needed to prepare our minds to fully participate in the sacred things of God. In 3 Nephi 17, Jesus, knowing the people lacked understanding, told them to go home, ponder what He had taught, pray for understanding and prepare their minds for the morrow when He would teach again. Studying and applying the Lord’s pattern of preparation as we ready ourselves for the Sabbath will greatly bless us. My mother, a staunch Methodist, taught me a lesson about honoring Sundays, without saying a word. 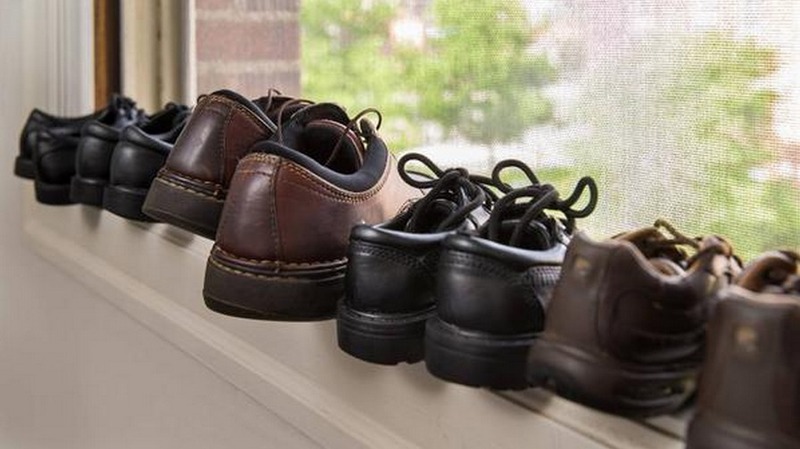 Each Saturday afternoon mother applied liquid polish to the shoes of my six younger brothers and placed them carefully in an open window to dry. The weekly sight of that long line of Sunday shoes drying on the windowsill spoke volumes to my young understanding. I could see that Sunday was a different day, a day apart from the scuffed shoes of the week, a day for offering our cleanest and best self to the Lord. Mother wanted to honor God appropriately and polished shoes were a sign of her reverence for the Lord’s day. I learned on Saturday that the following day called for thoughtful preparation.